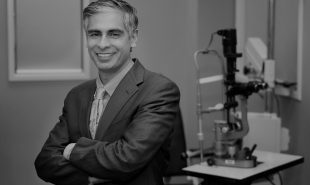 Benjamin specialises in cataract and oculoplastics surgery, glaucoma treatment and paediatric ophthamology. 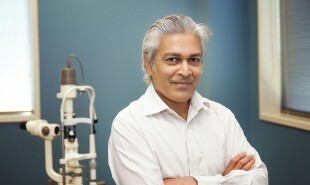 Bheema specialises in medical retinal diseases, cataract & general ophthalmology. 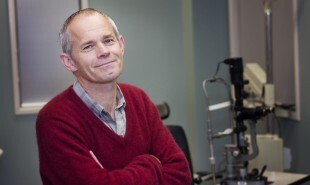 He runs a satellite clinic in Matamata and is also a refractive surgeon at Laser Eye Centre. David specialises in medical and surgical retina and also has a general ophthalmology practice including cataract surgery. 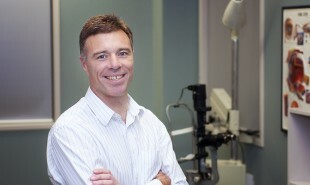 John specialises in paediatric ophthalmology, cataract & general ophthalmology. He also has clinics at Morrinsville, Te Awamutu and Cambridge. 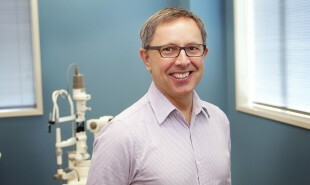 Michael specialises in glaucoma, cataract & refractive surgery and general ophthalmology. 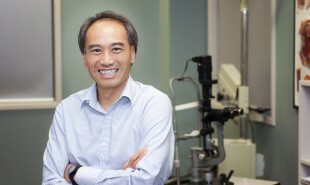 He is also a refractive surgeon at Laser Eye Centre. 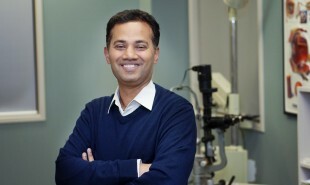 Rohan specialises in cataracts, glaucoma, medical retina and general ophthalmology. He has additional clinics at Huntly and Thames. MBChB, Jordanian Board Certification in Ophthalmology, DO, MRCOphth, FRCS. 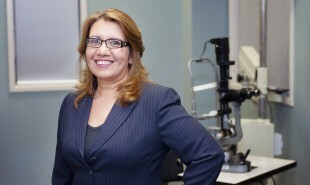 Selma specialises in neuro-ophthalmology, general ophthalmology, hereditary retinal diseases and visual electrophysiology. 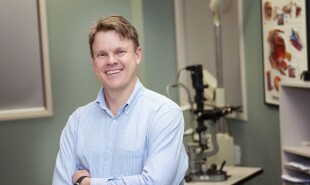 Stephen specialises in vitreoretinal surgery, uveitis, cataract & general ophthalmology. 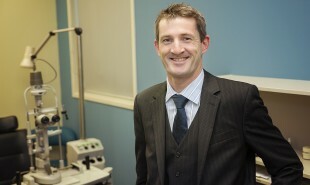 Stephen specialises in oculoplastic, orbital & lacrimal surgery, cataract & general ophthalmology.